The Flight Dynamics library is used to construct multi-disciplinary flight dynamics models of (rigid) flight vehicles, such as transport and military aircraft, UAVs, or airships. The environment models provide functionalities to cover on-ground operations up to flight at high speeds and high altitudes. The resulting models may for example be used for design analysis in various fields and stages of the aircraft development process, for flight control law design, as well as for real-time flight simulation. 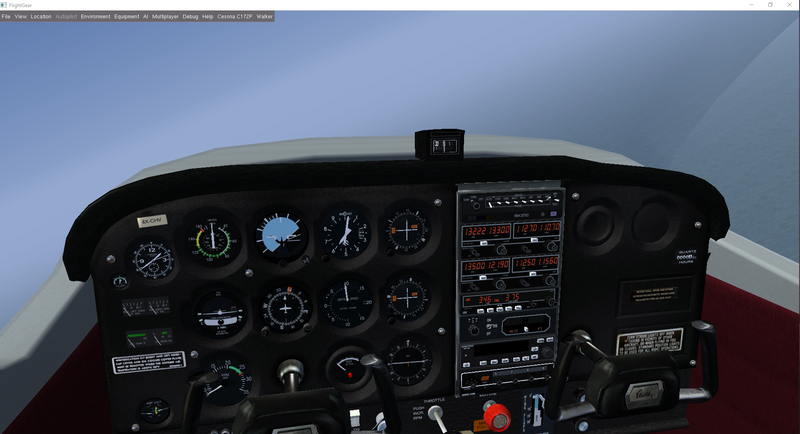 Realistic visualisation is performed via the open source FlightGear environment. Full Compatibility with Standard Libraries Develop and interconnect airframe and systems models using standard mechanical connectors. Scalable Complexity Quickly switch between point mass or full six-degrees-of-freedom equations of motion, local geodetic or WGS’84 position states, velocity states in body or flight path coordinates via a single parameter. Detailed Environment Models Simulate one or more aircraft in a single model using a common detailed gravity, magnetic field, terrain, wind and atmospheric models. 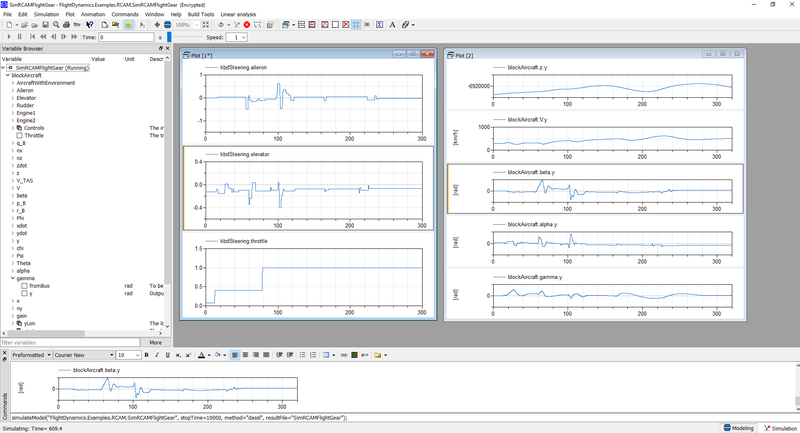 Accurate Trimming Accurately initialize flight dynamic models to their desired initial state. Aircraft Design Assess the impact of aircraft design configuration changes on flight characteristics early in the design process. 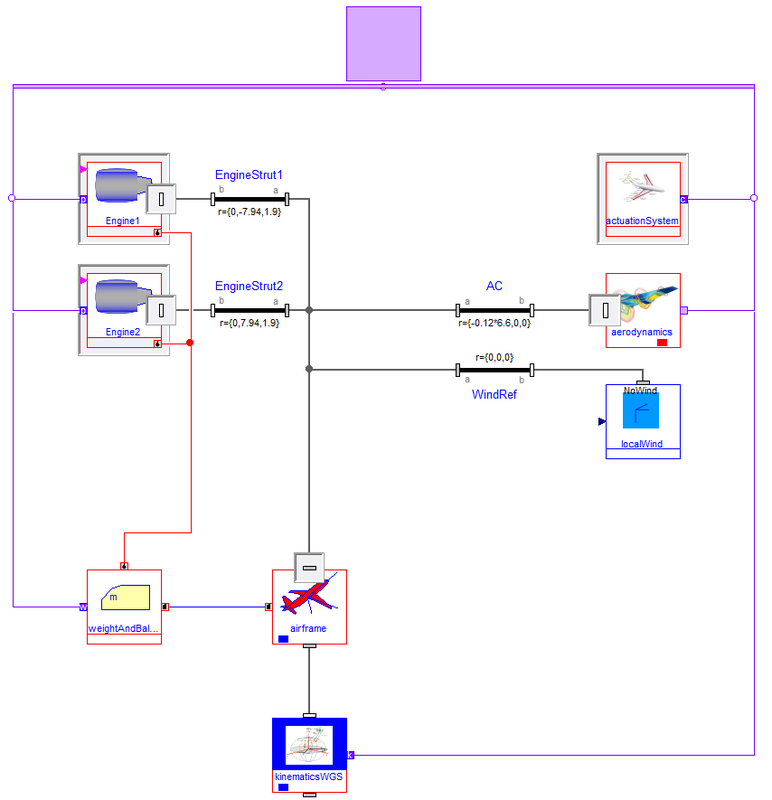 Flight Control Law Design and analyze multi-disciplinary flight dynamic control laws for flight and system dynamics. Mission Simulation and Optimization Rapidly execute mission simulations to assess flight performance or to optimize flight trajectories to minimize fuel burn, emissions and flight time. Real-Time Simulation Leverage accurate flight dynamic models and realistic visualization to create real-time simulators for training pilots and product marketing.